The holidays really come alive when seen through a kid’s eyes! Suddenly, it is not just the lights that sparkle. 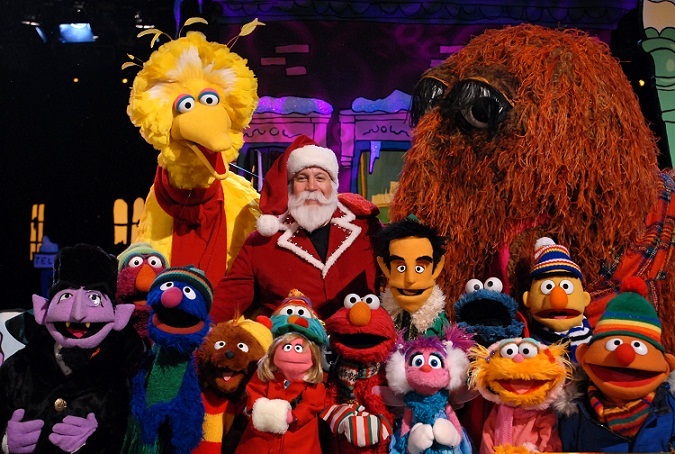 So take advantage and snuggle up with your little one for PBS’ super snowtastic programming this holiday season. We start off with The Cat in the Hat Knows a Lot About Christmas on Wednesday, November 27 at 7am. Clifford's Puppy Days brings us The Big, Big Present/Hanukah Plunder Blunder on Monday, December 2 at 8:30am. Then, a weeklong PBS KIDS holiday celebration begins Monday, December 9 with all of your favorite PBS KIDS characters in the mix. From sugarplum fairies to “holiday cheese,” it’s sure to be fun for the whole family. 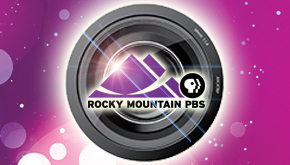 Do you subscribe to Rocky Mountain PBS’ KIDS Club? 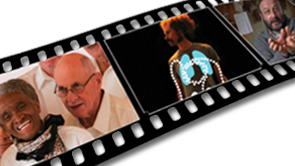 Viewers who contribute $5/month are eligible for the club. Along with several perks for your little guy or gal, you’ll also receive a quarterly newsletter with exclusive information about great kid-friendly events and programs that you won't want to miss. Our full holiday broadcast schedule is in the upcoming edition, so subscribe today. 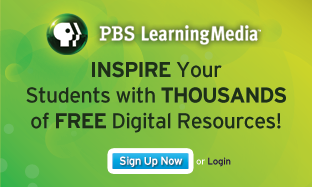 Pssst…PBS is now available through Apple TV, Roku, and Xbox? 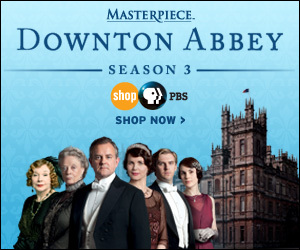 Now you can tune in when it is convenient for you!